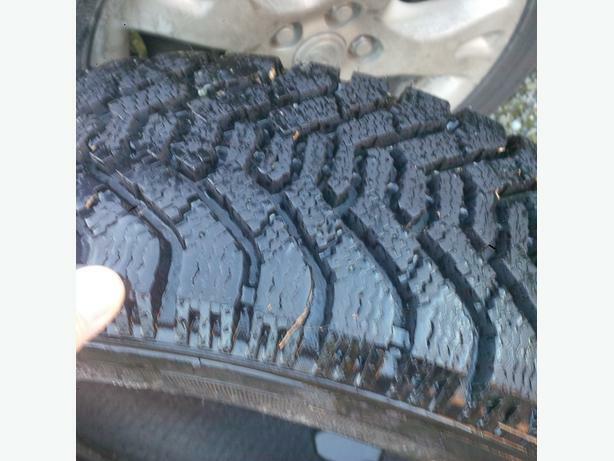 4 Goodyear Nordic winter tires. Used 1 season. 90%tread.